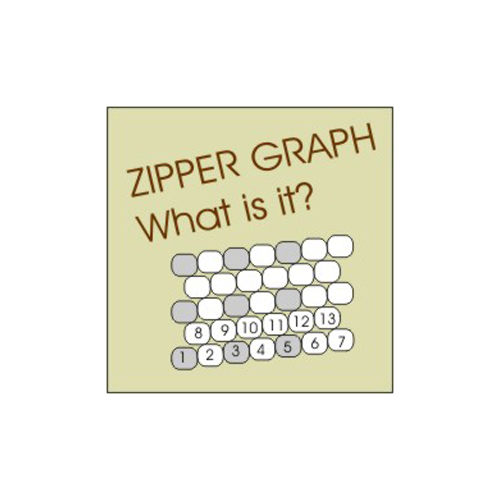 graph patterns that run parallel to the rope. 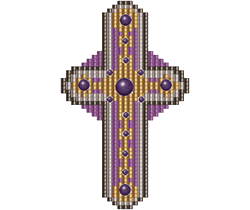 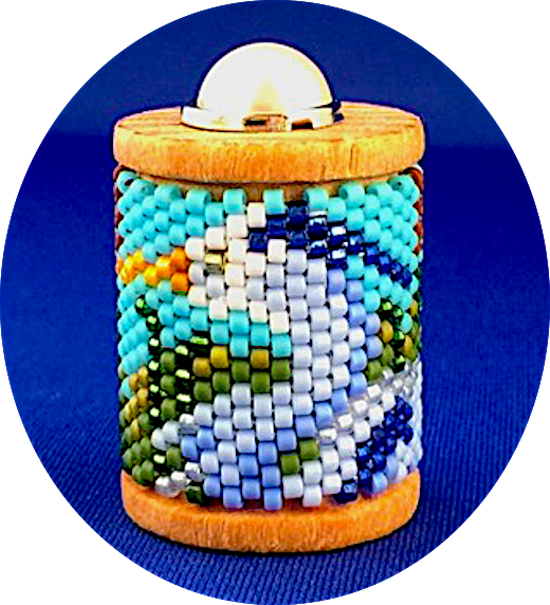 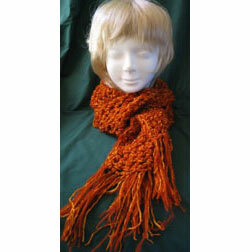 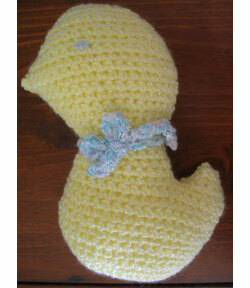 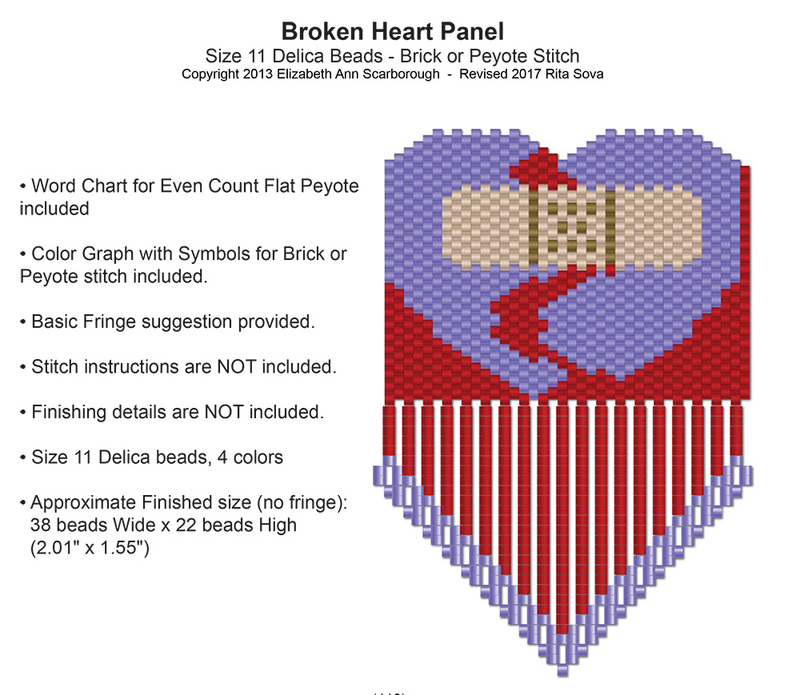 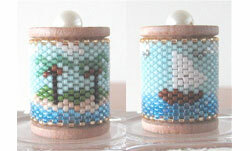 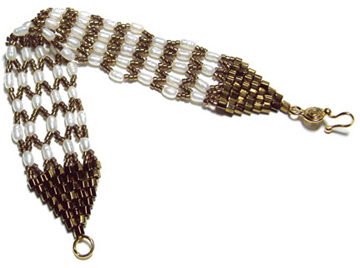 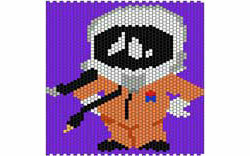 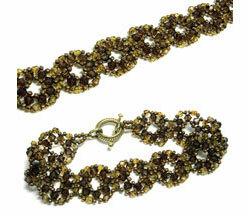 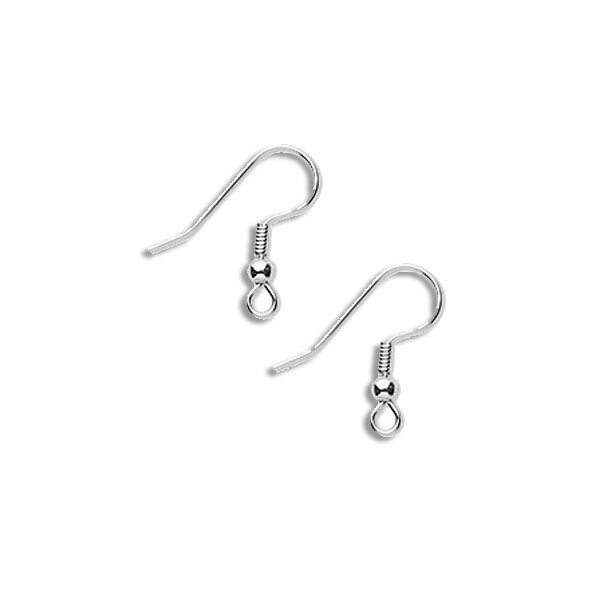 It also allows you a more realistic view of what your pattern will look like in beads. 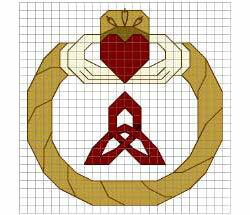 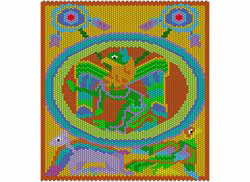 This graphing technique is the core of the BCPD software program for bead crochet designing.